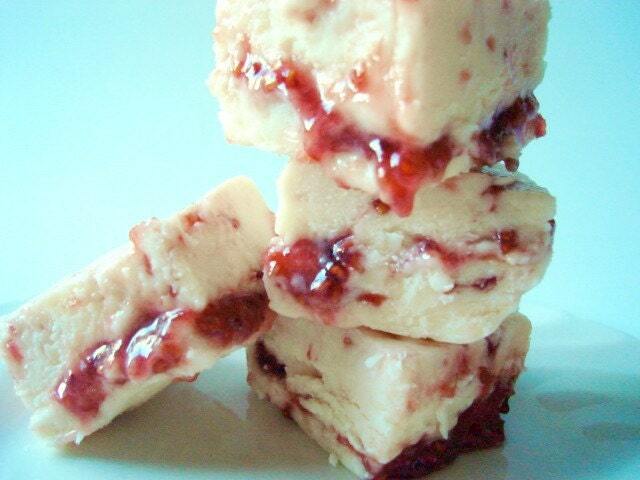 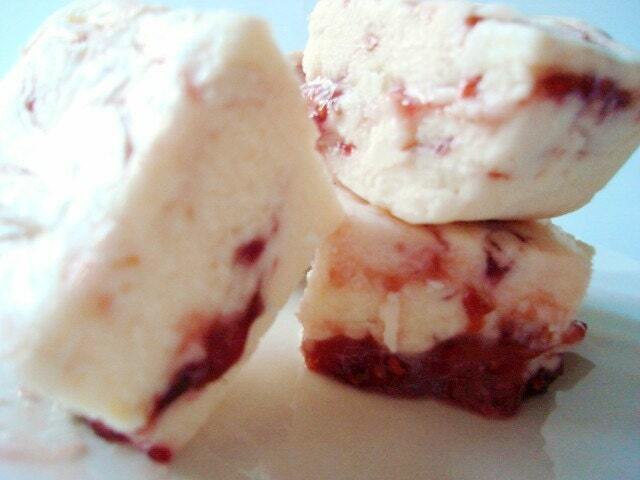 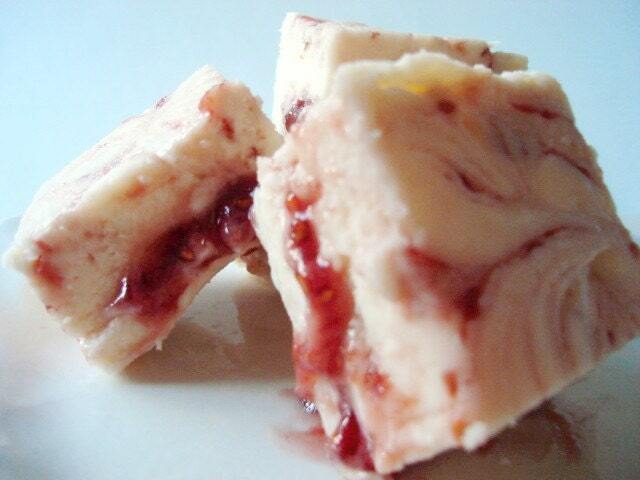 White chocolate and raspberry...one of the earliest, elitist flavor combinations...taste it and understand why. 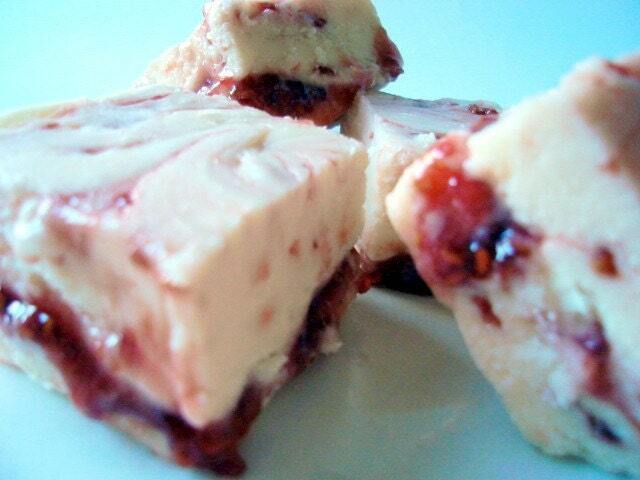 It is savory, sweet, and decadent! 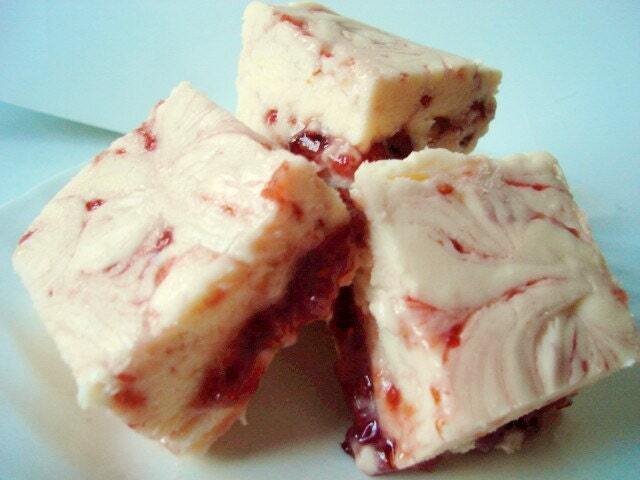 Melt-in-your-mouth goodness with every bite!